I love skincare; it’s the primary thing I splurge on when I have extra money, but I hate the inconvenience of having to wait for heavy body moisturizers to soak. Before my conversion, I waited to moisturize my body until right before bed so I could read or watch Netflix while marinating in the luxe creams. I was happy with the results, but the time commitment was increasingly conflicting with my no-fuss routine. Then bought a hair and body oil on a whim and am now unapologetically hooked. This is my case for why, especially in the summer, you should transition to a body oil. They spread faster and thinner than creams. A few drops of oil go a long way, and because they’re more viscous than cream, it’s easier to conserve product and use the minimum required. They absorb more quickly. Body butters would sit on top of my skin for up to an hour while I waited for them to completely absorb. While oils also take some time to soak in entirely, I’m freed from the sticky feeling much more quickly than had I opted for a cream. They can have cool effects. 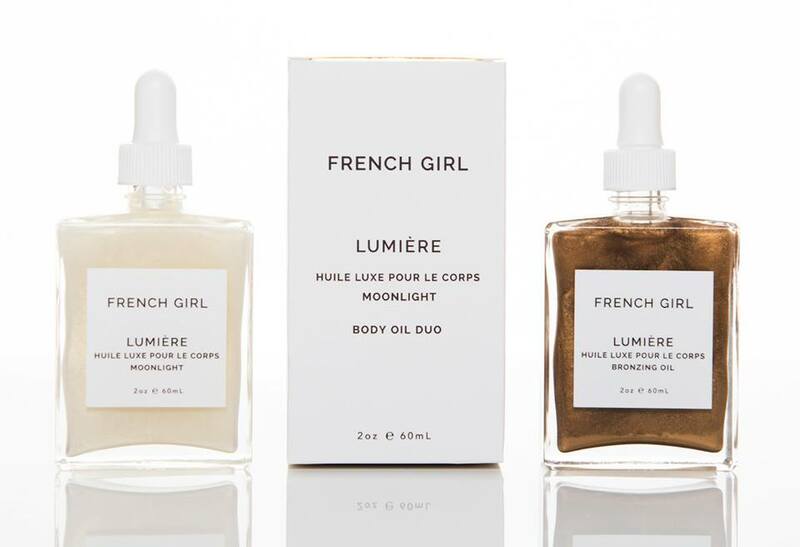 They can add slight shimmer or bronzey glow in the summer, like these two gorgeous oils from French Girl Organics. I’ve also found oils with aromatherapy benefits and a myriad of potent plant-based ingredients. They reduce single use plastic. I have yet to find a body cream that’s packaged in glass, but most of the oils I’ve found are. Glass is much more easily recyclable than plastic, and as an inert substance, it doesn’t leach BPA into the product. 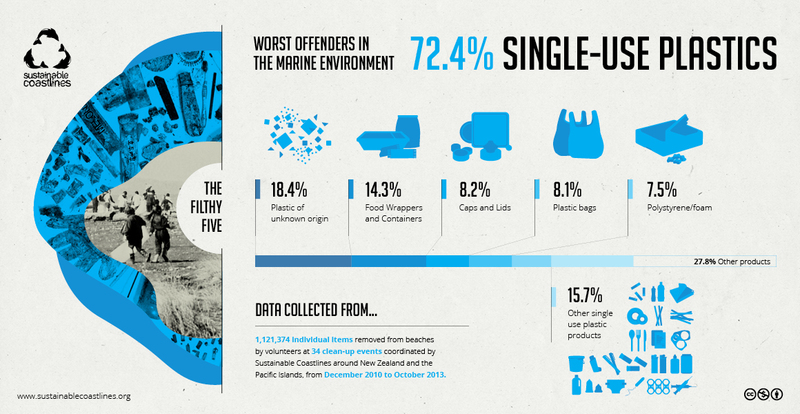 Only about 9% of the world’s plastic is recycled according to a very recent study published in Science Advances. We have a plastic problem, and I’m trying to reduce my own reliance on single use plastic items as part of Plastic Free July and beyond. They’re more multipurpose than creams. Oils can be used in your hair, body, rubbed into cuticles, added to a bath, or anything else your imagination can conjure. I’m partial to the lovely smelling Ouai Rose Hair and Body Oil that’s helped me fight both frizzy ends and dry skin. 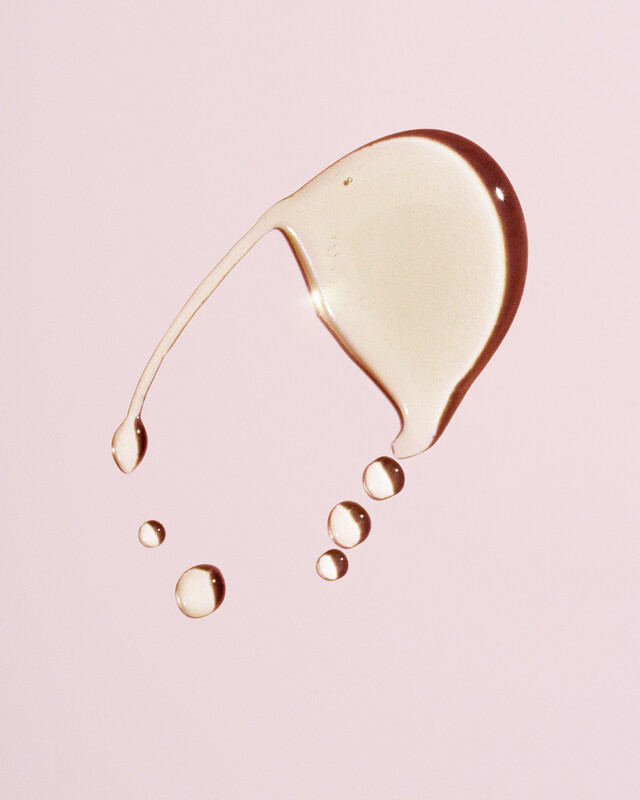 One thing to remember with oils is to get the most moisture out of them to use them on top of damp skin. This still might not give enough moisture for very dry skin, but I’ve found it’s equivalent for me. That’s not to say creams are all bad, I still use some of mine religiously for spot treatments like my elbows, or my Helichrysum butter to heal scars and irritation.